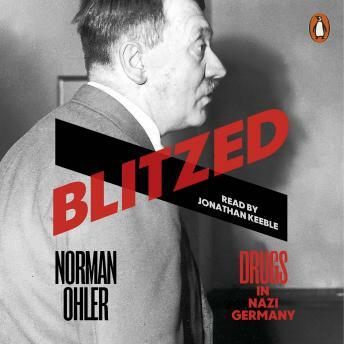 Penguin presents the unabridged, downloadable, audiobook edition of Blitzed by Norman Ohler, read by Jonathan Keeble. The sensational German bestseller on the overwhelming role of drug-taking in the Third Reich, from Hitler to housewives. Fascinating read. Explains a lot about Hitler's irrational behavior. I recommend this book to the curious and to history buffs.